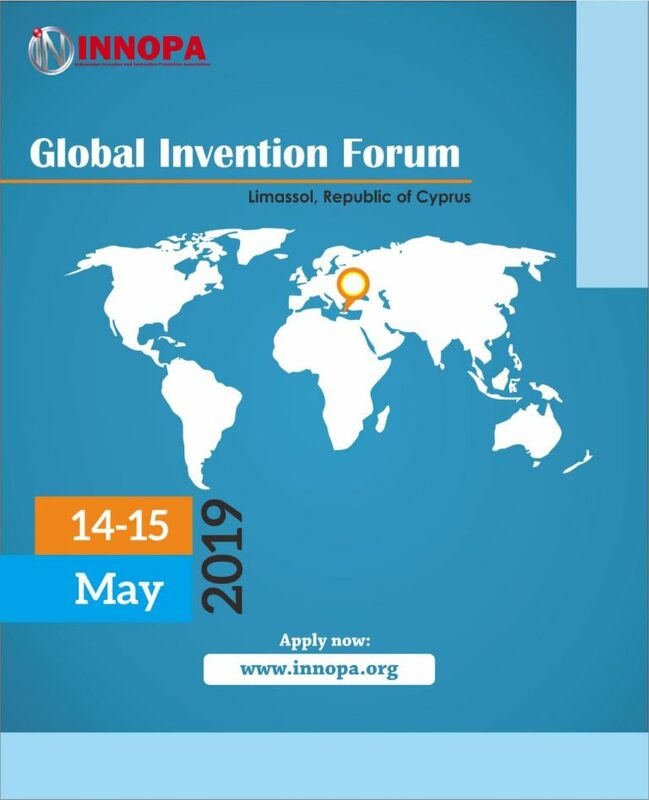 We invite owners of intellectual property and intellectual property designations: industrial companies, organisations, creative teams, individual inventors, members of IFIA, International Innovation Club “Archimedes” and other partner organisations. Participation in Forum will empower you as the members of the world inventors community and open wide horizons for realisation of you potential. All the projects will be evaluated by the Expert Council and International Jury and the best ones will be awarded with medals and special prizes of Forum and its partners.